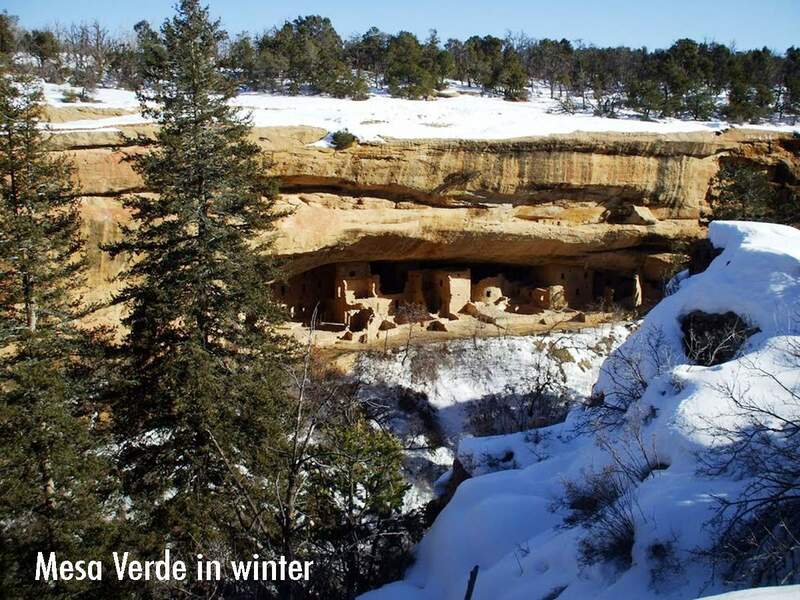 On five select days throughout the year, Mesa Verde National Park joins other National Park Service sites across the country in waiving entrance fee admission, allowing visitors to enjoy the parks free. One of those scheduled days is Monday for the Martin Luther King Jr. Day holiday. However, in light of the current partial government shutdown, it remains to be seen whether the park will be open. For more information and to check for updates about Mesa Verde’s status, visit nps.gov/meve/index.htm.